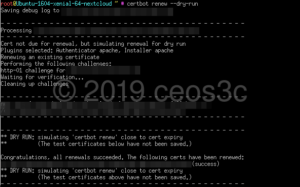 If you are using Cerbot and also have received an E-Mail from Let’s Encrypt, informing you that the ACME-TLS-SNI-01 Domain Validation reaches End of Life on February 13. 2019, I have an easy way for you to Update Cerbot to use the latest Validation Method. 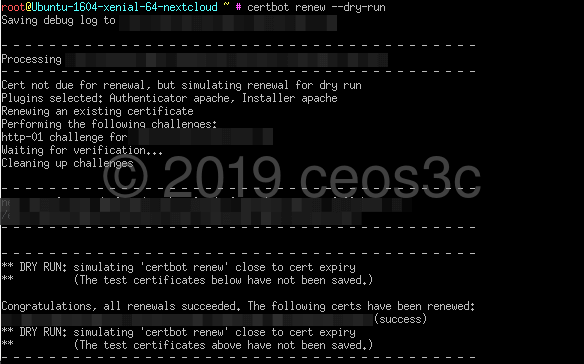 I show you how to Update Certbot to the latest version and automatically implement the newest Validation Method. I use Ubuntu Server 16.04 in this example, but this should work on 18.04 as well. 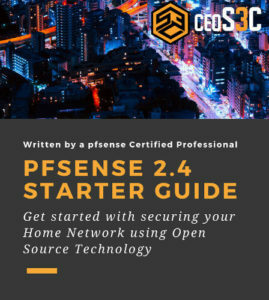 At the end, you should see a confirmation that the installation was successful. Which ideally tells you that the dry run was successful. That’s it. Probably was much easier than you thought it would be, right? If you want to automate Certbot, check out my Tutorial on it. ← Top Things to do after Installing Kali Linux in 2019!